Scissors made from damask steel (016 LAYERS) with anatomical, offset handle (semi-offset). 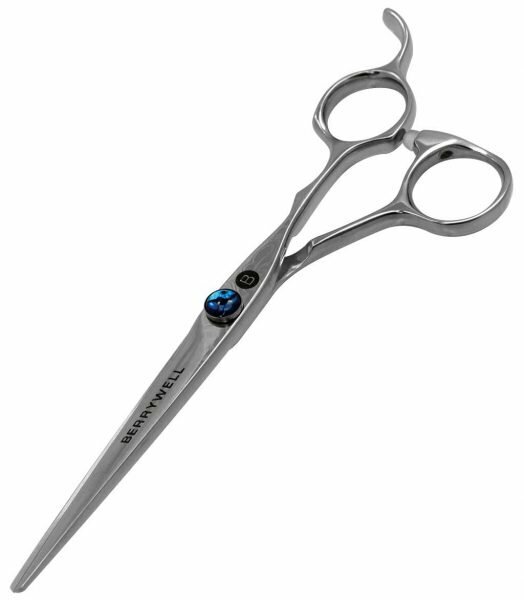 Suitable for classic, light and essential cuts. Basic advantages are the light touch and versatility. Fitted with a second screw for individual style.